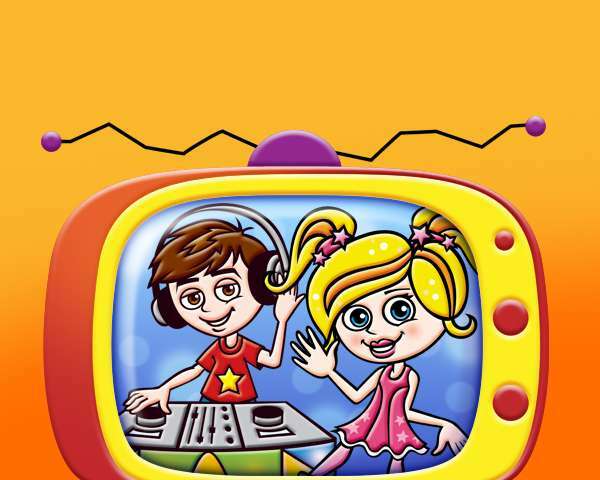 About DNA Kids - The Professional Children's Entertainers! The DNA Kids journeys starts in the lounge of Mrs Bewley’s house in April, 1987. After volunteering to DJ on two twin cassette decks at his younger sister’s birthday party, a seed was sewn for 14 year old Darren Bewley. That seed would come to harvest in August, 1991. Eager to help his financially challenged friend Alex, Darren hit upon the idea that they both become DJs. With no real capital, no business plan and more worryingly, absolutely no idea, the two 18 year old entrepreneurs invested £665 each into their first disco and DNA Kids was born! Sadly, the fledgling partnership only managed to last six short weeks. Whilst Darren and Alex still remain good friends to this day, Darren purchased the other half of Alex’s disco equipment and set about creating our exciting company! We have performed at quite a few parties since our early days, tens of thousands in fact. From initially offering one children’s party, we now offer seventeen. We have also ventured beyond our home county of Essex and now cover most of the UK with ambitious plans to take our action-packed parties overseas. Whilst retired from entertaining and the day to day running of the business, Darren is still very much active in our company and is as passionate as ever about providing unique kids’ parties. This passion is passed on to every single one of our brilliant children’s entertainers through our dedicated training program. It is all thanks to you that we get to do a job that we truly love and we believe the best way we can show that appreciation is in our multi-award winning kid’s and teenage parties. This is why we put imagination into every awesome party we create, dedication into every brilliant entertainer we train and heart & soul into every party we perform at – to give you, the birthday child and all their friends an amazing and unforgettable party experience! For further information, quotes or bookings, call our friendly party advisors on 01245 401 401.